The Lilly Pulitzer brand began in the 1960s but it was Jackie Kennedy who catapulted the prints to stardom. The shift dress is probably her most recognizable design. It’s a preppy, fun look. I went to a charity benefit in the Palm Beach area, and the dress code was Lilly Pulitzer. There is a lovely article on how her brand became iconic in the archives of Boca Life Magazine. You can read it here. Are you a Lily fan? 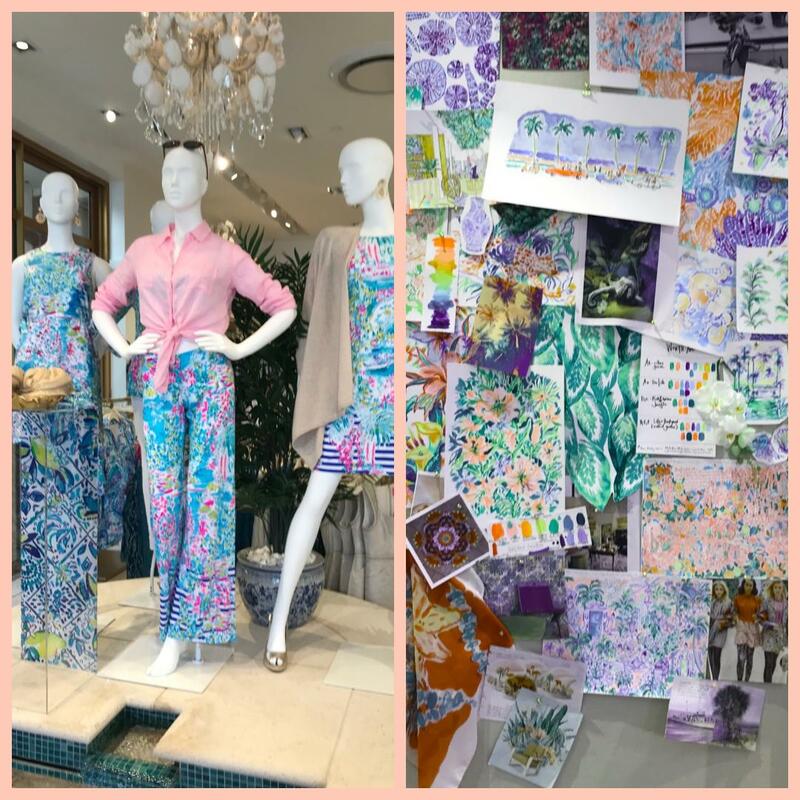 Tags: fashion brand, fashion icon, florals, lilly pulitzer, Palm Beach, preppy, worth ave.